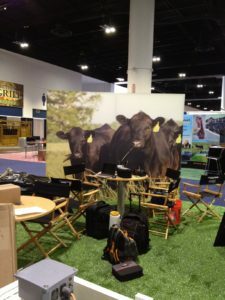 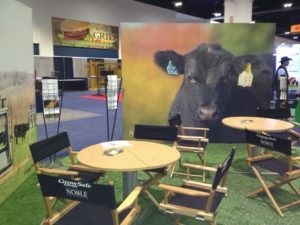 Responsible for the planning and execution of all displays and signage for the GrowSafe/Noble Foundation booth at the National Cattlemen's Beef Association Trade show multiple years. 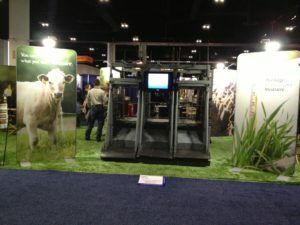 Displays ranged from 10' wide photo walls, lit envoy displays, ceiling displays, kiosks and tv displays. 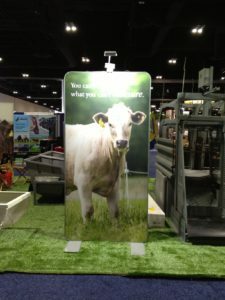 Was also responsible for creating all promotional items for the booth as well as marketing materials to hand out.